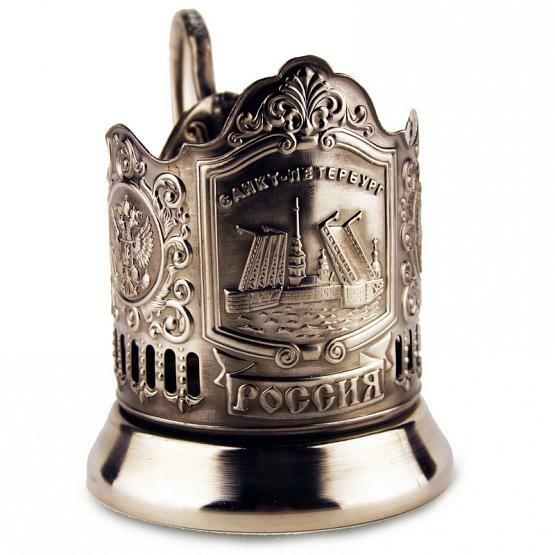 Russian nickel-plated tea glass holder featuring the famous Saint Petersburg sights: the Palace (Dvortsoviy) Bridge and the Peter and Paul Fortress in the background. 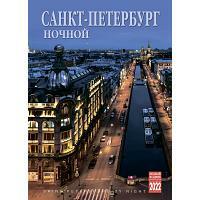 "Saint Petersburg" and "Russia" in Cyrillic are also present on the face. 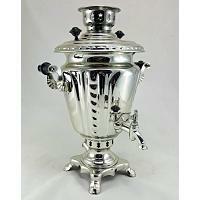 Russian coat of arms adorns the sides. Ships within 7 business days.